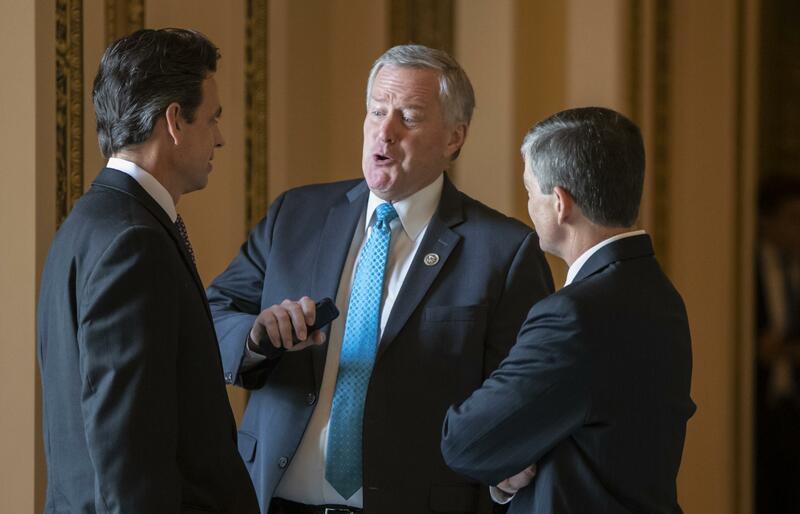 UPDATED: Thu., June 21, 2018, 4:48 p.m.
WASHINGTON – The House Republican immigration overhaul dangled precariously Thursday, imperiled by stubborn differences between conservative and moderate factions – and by President Donald Trump’s running commentary about a bill he only half-heartedly supported and then suggested would never become law. Published: June 21, 2018, 12:39 p.m. Updated: June 21, 2018, 4:48 p.m.